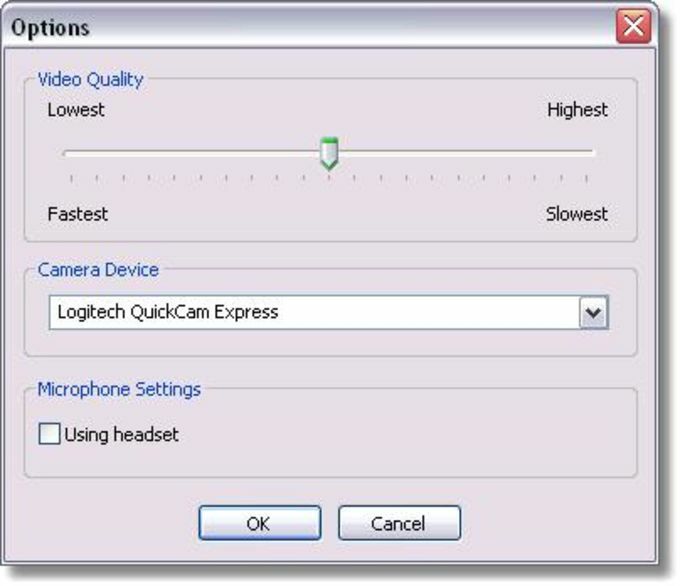 Festoon is a powerful, free Windows program, belonging to the category Communication software with subcategory Webcam (more specifically Conferencing). It's available for users with the operating system Windows 2000 and prior versions, and you can get it in English. The program version is 1.3.213 and its last update happened on 1/20/2006. Since we added this software to our catalog in 2006, it has achieved 38,350 installations, and last week it had 19 downloads. Festoon is a slick program that will require less storage space than most software in the section Communication software. It's a software very heavily used in some countries such as India, United States, and Somalia. 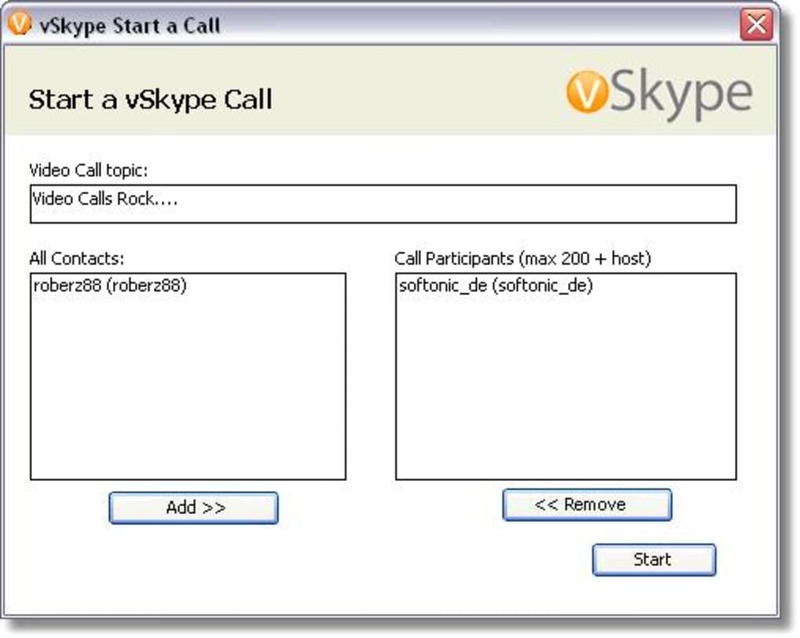 Festoon (formerly vSkype) adds video and sharing to your Skype experience. Getting started is simple. Just connect a camera, download our free Festoon plug-in, and invite up to 200 buddies to a video call - even if they don't have a camera. 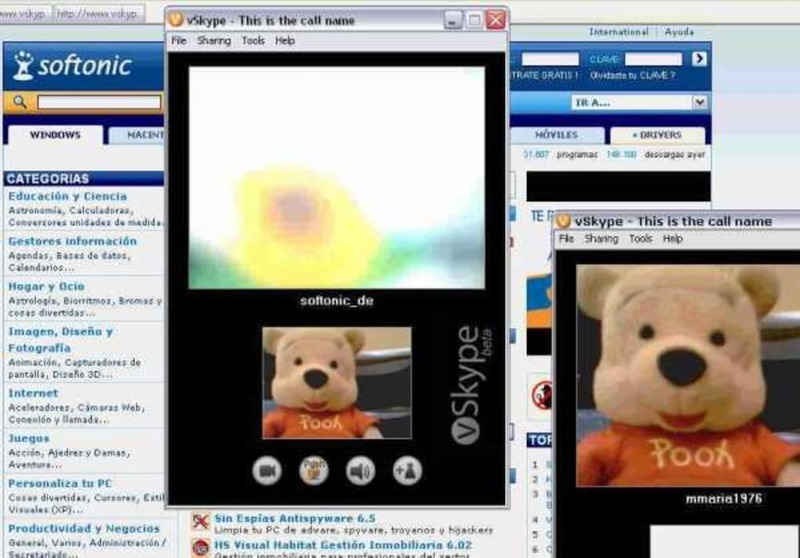 You can also share anything you see on your screen, even your entire desktop. Whether you use Skype for business or to connect with family and friends, now you can show a presentation, work on a spreadsheet, or share photos of your weekend fun while seeing everyone on the call. What do you think about Festoon? Do you recommend it? Why?